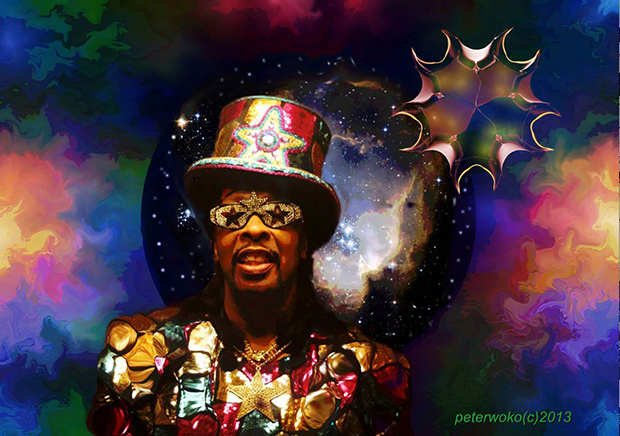 Friday: Funkify your life as Bootsy Collins takes over the Fillmore tonight with his Rubber Band. The PFunk legend has a catalog that spans decades, the studio cred to boot, and has made the only Christmas album I can listen to in general/outside of winter. It’s perfection and it perpetuates the mythos of staying as funky as possible. The intro to 2011’s Tha Funk Capital of the World sets Bootsy’s grand mission in motion yet again. It’s certainly not his last missive, either. 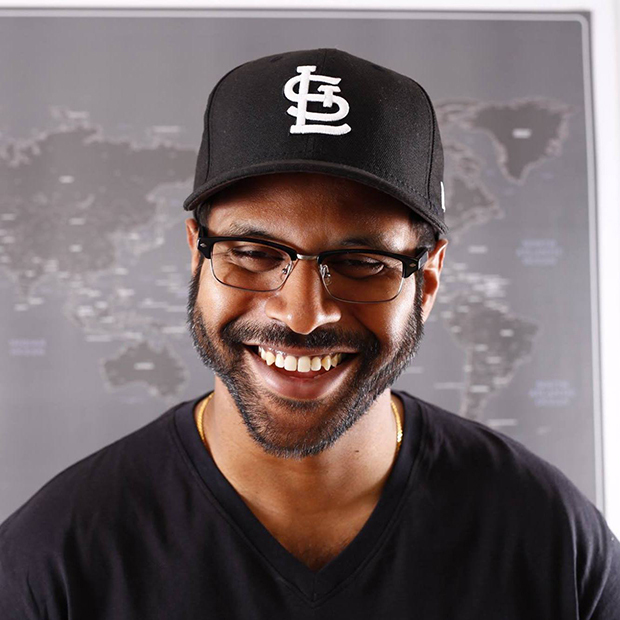 Saturday: Riding high off the May release of Rhythm and Reason, Bhi Bhiman enlisted the celebrity help of Keegan-Michael Key for his “Moving to Brussels” video. That is, unless Bhiman really is taking music lessons from the comedian, in which case I sincerely hope he got a co-producing credit on this straight fire LP. 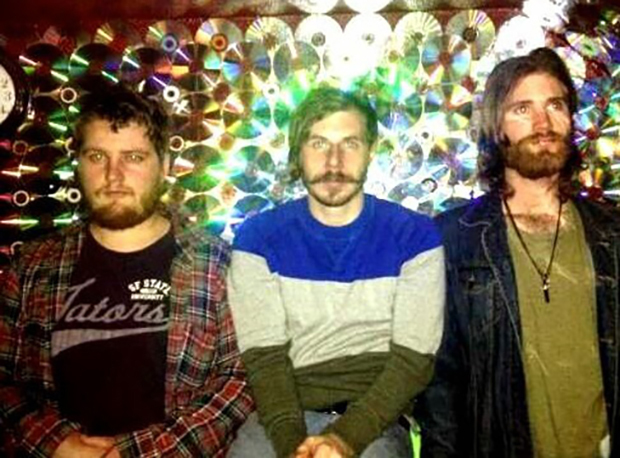 The hometown singer-songwriting powerhouse has hit a whole new stride with cleaner production and an even fuller sound. Catch him at the Independent before you’re forced to stomach larger, way less hospitable venues because Bhiman is sure to go far. Sunday: Another hometown winner, Tender Gents are the perfect melding of surprisingly introspective, downtempo psych with tinges of beach rock that makes for a solid chill Sunday. The trio are also playing at Neck of the Woods on Saturday night just in case you can’t catch their jam-packed set at 50 Mason Social House.